2015 IGI Awards Nominees Announced. Vote Now! Have you encountered an IG professional, program, or provider that was exceptional? Many of us have, but until now there has been no easy way for us to acknowledge that excellence. That’s why we are so pleased to announce the nominees for the 2015 IGI Awards, a new awards program for people and organizations achieving excellence in IG. 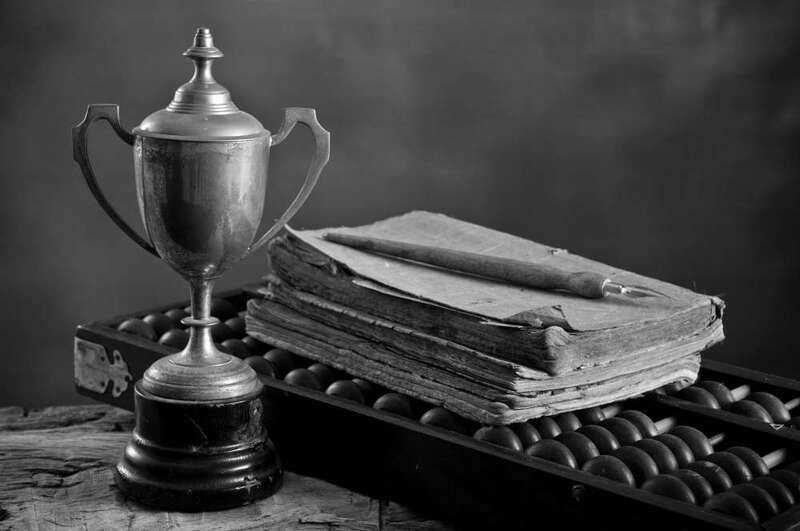 The nominees for our inaugural awards are below, and public voting is now open, so vote today. Courtney Ingraffia Barton, Senior Counsel, Global Privacy at Hilton Worldwide, Inc.
Bruce Pfannenstiel, Director, Information Governance & Compliance at PPD, Inc.
Kurt Wilhelm, Director, Information Governance at NBCUniversal, Inc.
Kon Leong, CEO at ZL Technologies, Inc.
Chris Walker, Principal at PHIGs Information Management Consulting Inc.
Allison Walton, CEO at Fortis Quay, Inc. In addition to the above categories, awards will be presented for IG Excellence and CIGO of the Year. The IG Excellence award is given to a company that has masterfully developed, advanced, and managed its IG program in 2015. The CIGO of the Year award is given to the IG executive who has demonstrated excellence in his or her respective field, serving as a visionary trailblazer in the important emerging role. Nominees and the award-winner for both the IG Excellence and CIGO of the Year awards will be determined by the awards committee. Thank you for taking the time to help recognize the folks and organizations who are working their hardest to advance IG on a daily basis! 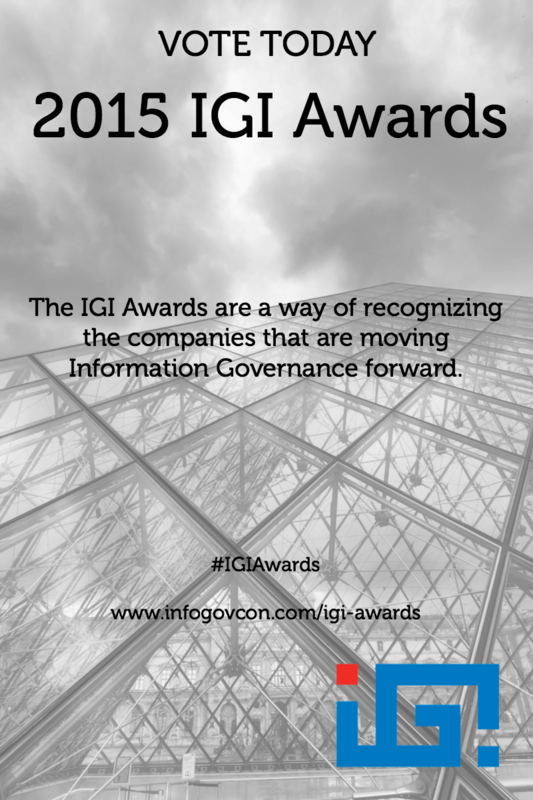 Winners will be announced at the Awards Ceremony at InfoGovCon 2015, which takes place Sept. 29–Oct. 1 at the Hartford Convention Center. Tickets are available for the 2015 IGI Awards Ceremony or grab your ticket to attend the full conference.